With the internet being such a willing and readily available resource, learning the guitar has never been easier. No longer is it necessary to spends tons of money on lessons or books. It isn’t necessary to even leave your house to learn the guitar. And whereas, for those seldom few true self-taught guitarists, it was a bumpy road with more misses than hits, now learning by yourself is actually possible and in fact easier in most cases than getting professional guitar lessons. In this article, we will talk all about guitar video lessons, and mainly for one of the most popular musical styles of all time; the blues. 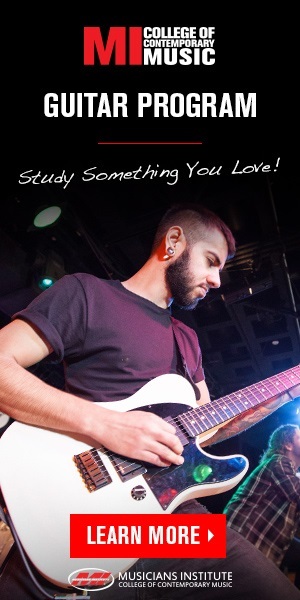 How Are Video Guitar Lessons Going to Factor into Helping You to Learn It? Video guitar lessons are easy, hands on lessons that allow you to see what is going on and work off of it in real time. Video lessons are also some of the easiest lessons to take with you; the internet is extremely portable so long as you have some Wi-Fi or 3G to connect to. This means that, unlike your guitar teacher who you couldn’tóshouldn’tóstuff in your bag and take on your vacation or business trip with you, you can take your video instructor, otherwise known as the video guitar lesson, anywhere in the world with you. 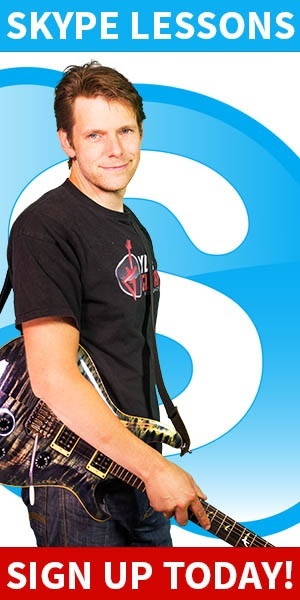 Another great thing about video guitar lessons is that they cater to all kinds. Whether you are a slow learner or a fast learner or just not a very good learner, video lessons are convenient because you can review them over and over again without worrying about any repercussions. Also, you can learn anything you want at any time you want. If you want to work on your improvising, you’re only a click or search away, and the same goes for vibrato or riffing or even soloing. In the earlier blues guitar lesson, you had learned a basic blues guitar shuffle rhythm in the key of A. This pattern makes use of the open strings on the guitar. This makes it fun and easy to play but restricts you to the key of A. Much like the barre chord progressions we talked about, the shuffle can be played with the two variations you learned. String with the 1 chord on the 6th string or the 5th string. Just like the barre chords the distances between the frets stay the same. Here is the shuffle in C with the 1 chord located with the root on the 6th string. So in the end, blues guitar video lessons are great tools to learn the guitar. What makes them even greater is that most of them are free for you to use at your leisure. So what are you waiting for? Go learn!